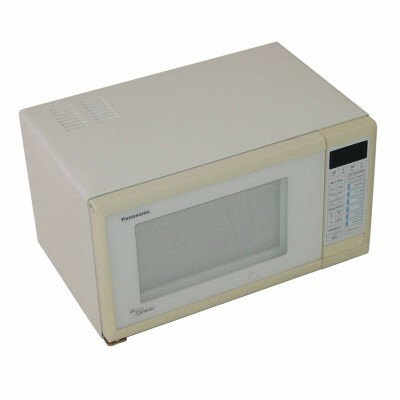 'Panasonic Genius NE5752' Microwave Oven. Microwave : White cabinet and door. Dimensions : 300mm high x 510mm wide x 370mm deep.